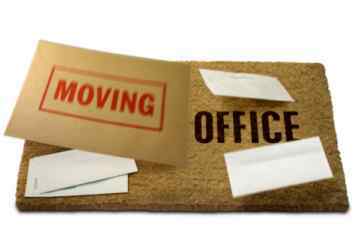 Man And Van UK office removals service has been providing businesses, no matter large and small, with first-rate moves for over five years. Based in East London, our services are available across London and Nationwide. Our friendly and dedicated staff know the differences in requirements between Man And Van and Office Removals. Bear in mind; we have a dedicated office move team who can assist with the specific needs of every single job.No matter the scale of your move, Man And Van UK means that we will cater for you, from any commercial relocations of businesses employing up to 1,000 members of staff to small moves. We offer the best service; our aim is your satisfaction. Call us on 07961260625 for a free quote.